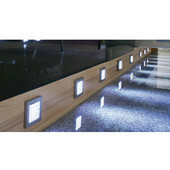 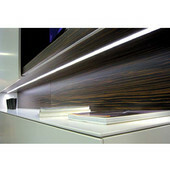 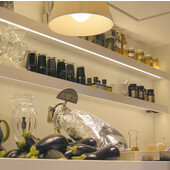 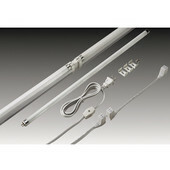 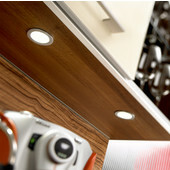 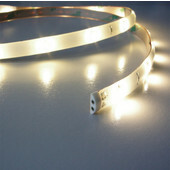 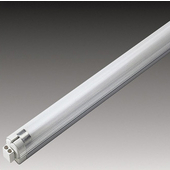 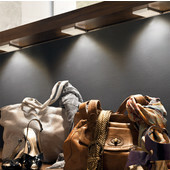 All Hera lighting products are unique, stylishly designed and on the leading edge of today's lighting technology. 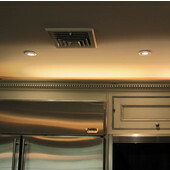 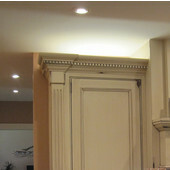 All of our lighting systems exemplify beauty as well as form and function. 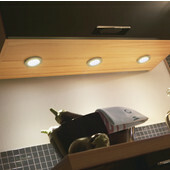 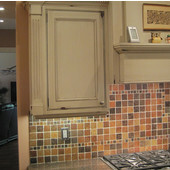 You can be assured that Hera lighting is "light years ahead."